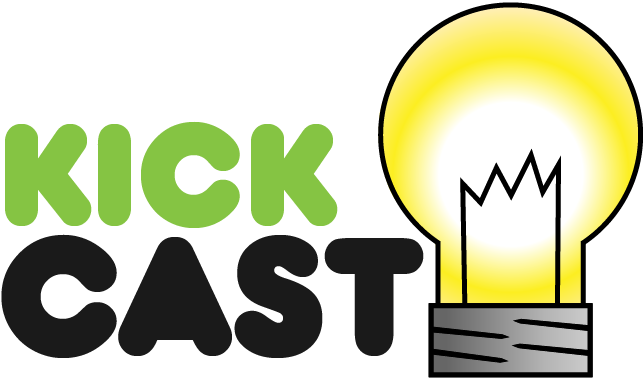 In this episode we talk about ways to reduce crowdfunding fraud, a way to give your gloves some love, a light you live to punch and could a vibrating wrist let you meet that special someone? Kita! Anime Podcast – Winter 2013 – Episode 5: ...And I Screwed Up a Name, Wow!